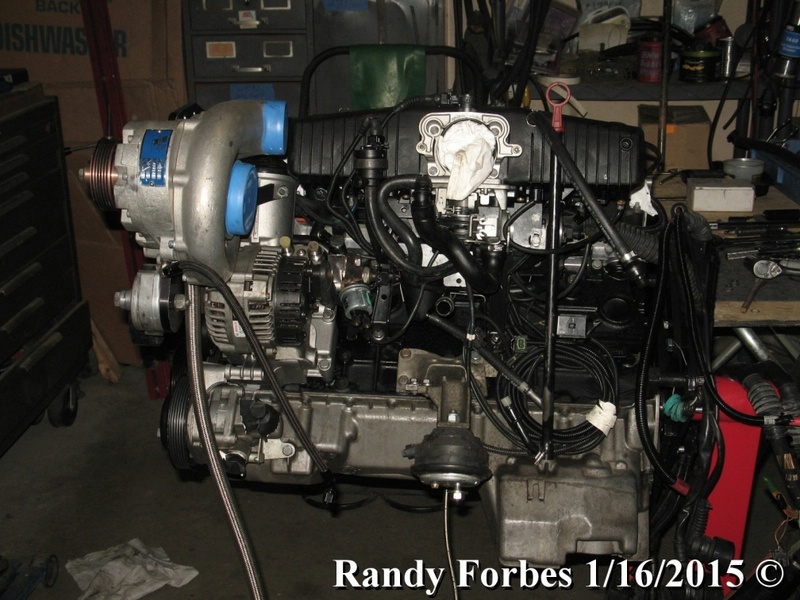 I have all the equipment, micrometers, experience to rebuild the engine of my 1958 100-6. I am looking for a shop that can do a rebuild closer to blueprint than just clean and reassemble with new wear and disposables. A shop that can break in the engine on a dyno. There is a place in Colorado that do to this level but only 1930s vintage Cord, Rosenberg, Cadillac, and the like. Reach out to members of the Southeast Michigan Austin Healey Club (Detroit area rep Ron Mitchel handles the email blasts; reach him at: rpmhealey@gmail.com ). Stepping up the game a bit here; BMW DOHC 4-valve/cyl with continuously variable cam timing. Full complement of polymer coatings applied (thermal barriers, thermal dispersants and dry-film lubricant). Being packed up for shipment to Livonia, MI where it was run in a local race series. 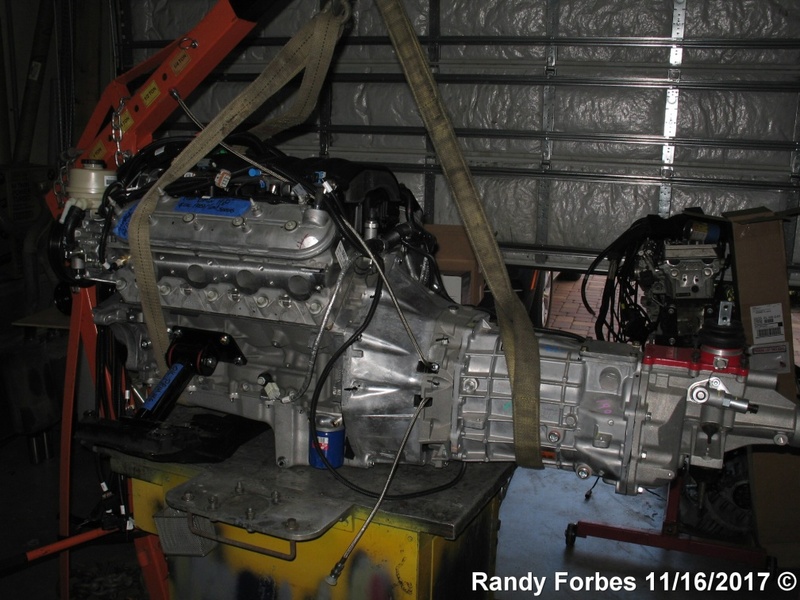 Same type of engine, a BMW S54 except this is a 3.4 ltr stroker (3.2 L stock) about to have its M Coupe body lowered over it. 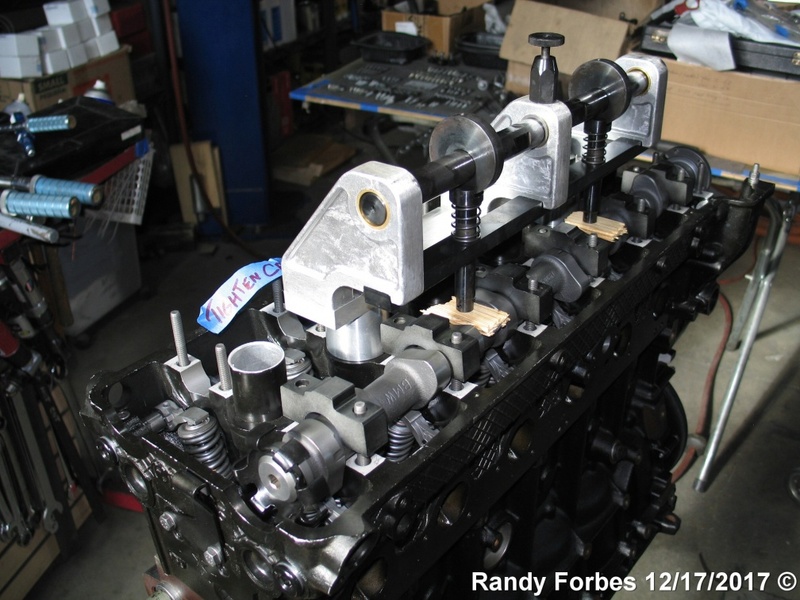 Fresh rebuild of DOHC 4-valve/cyl BMW S52 engine with supercharger (single-step cam-timing on intake only). 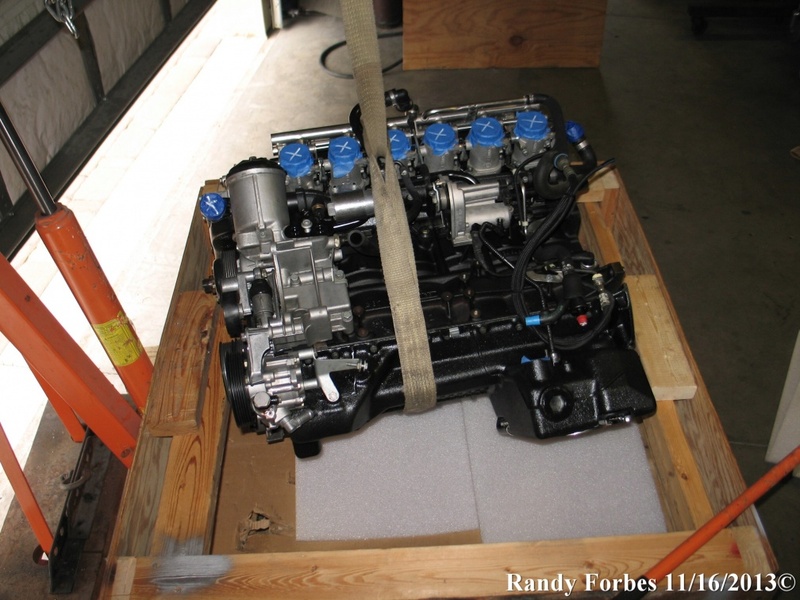 TMS liked this picture of one of my engines enough to use it in their catalog for their "shorty" headers. This S52 was the first BMW engine that had a full complement of polymer coatings applied to it (at least the 1st BMW by me; I'd been applying them on LBC engines since the early 1990s). Something completely different! An LS3/T54 Magnum for a BMW M3 (Bose Junge, or Nasty Boy in German!). Another polymer coated S54 taking shape; fixture being used to install exhaust camshaft (they're hollow and can break if not pressed in__against valve spring pressure__evenly). 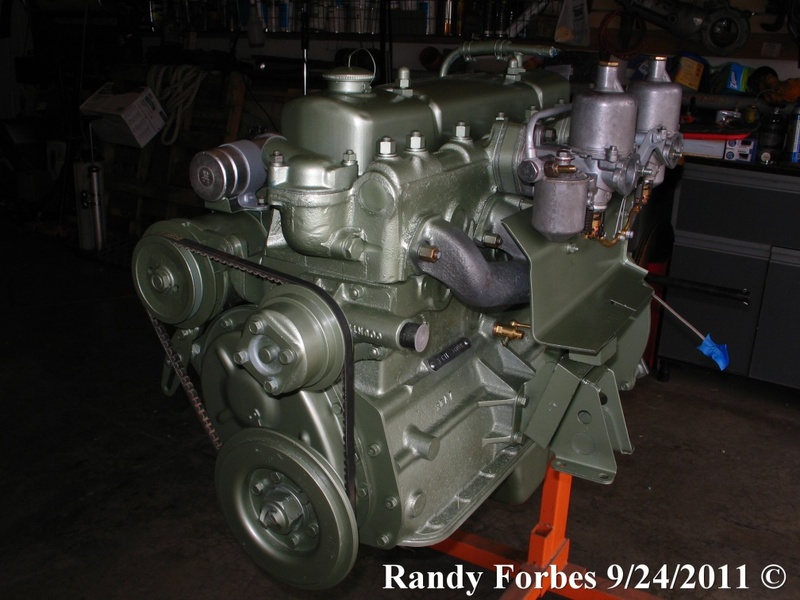 Though there is nothing that unique about a Healey engine that a competent engine builder/race shop could not handle you might want to contact Fourintune in Cedarsburg WI, as I believe they built and set up Larry Patterson's 100 race car/engine. 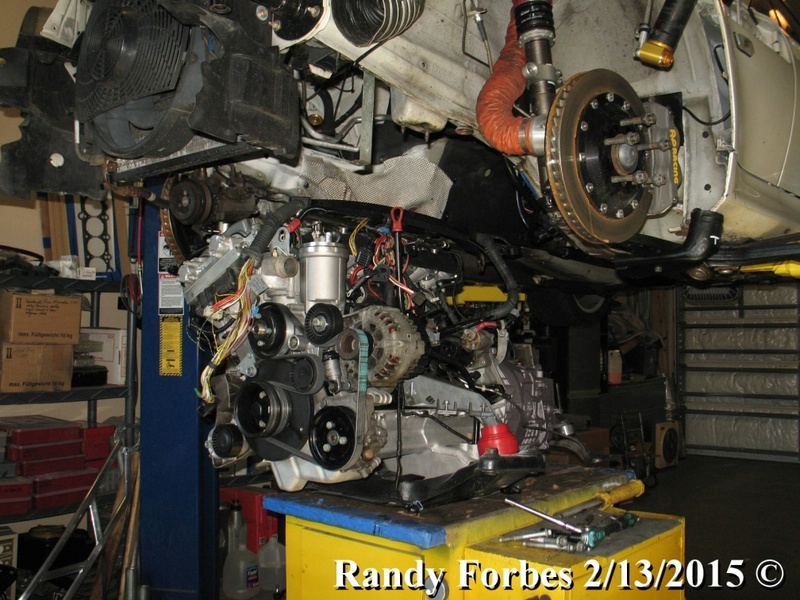 I must ask--why do you feel the engine would need to be "broken in" on a dyno? They've done some excellent work. No reason to look outside the area.